SEOUL, Dec. 6 (Yonhap) — BLACKPINK member Jennie recorded 100 million YouTube views with her first solo single on Thursday, less than one month after the song’s release, her management agency said. The music video of “Solo,” Jennie’s first solo song, created by YG Entertainment’s star producer Teddy, surpassed the 1 million-view mark on YouTube as of early Thursday morning, according to YG. 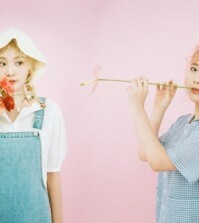 The feat was achieved in 23 days following the release of the bold, fashionable K-pop song — the shortest time period any solo female K-pop singer has attained that record, YG noted. 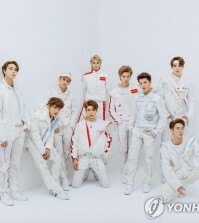 Since its release last month, “Solo” has taken local music charts by storm, topping digital singles charts for a 15-day streak and also conquering the weekly charts for most streamed and downloaded songs. It was No. 1 on Billboard’s World Digital Song Sales chart and iTunes music charts in 40 countries and regions. 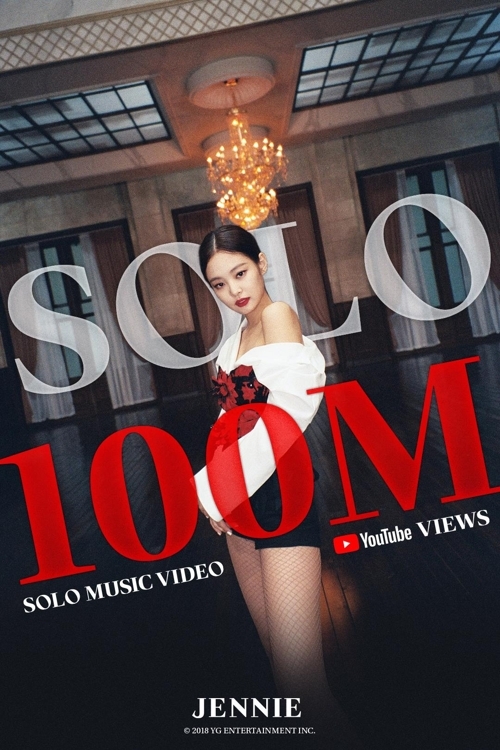 The video of the song’s choreography, which simply shows Jennie’s dance performance, also generated 30 million views on YouTube. Widely loved for her photogenic look and her fashion, Jennie was the first of the four BLACKPINK members to release a solo song, although the others are due to release their own records. BLACKPINK also plans to go on an Asian tour in January, starting in Bangkok, Thailand, and visiting cities like Jakarta, Hong Kong and Taipei.